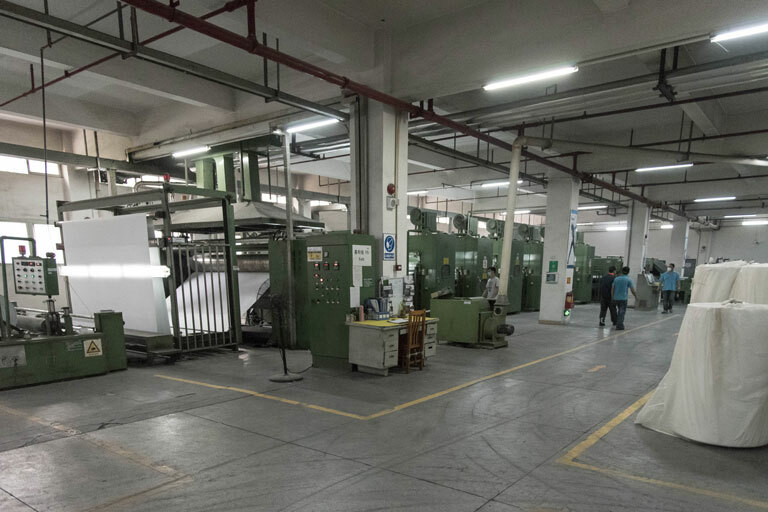 Our non-woven production facility in Dongguan, China has recently achieved a number of significant ISO accreditations – ISO9001 for business processes and quality management, ISO14001 for environmental control and impact, and ISO50001 for energy management and usage. ISO are the recognised global standards for products, services and systems which ensure quality, safety and efficiency. 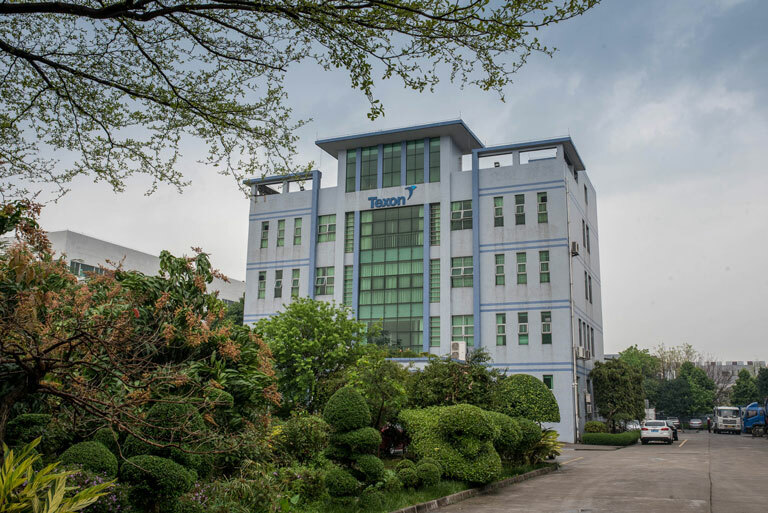 In order to achieve the standards, Texon Dongguan have been rigorously tested by the leading international experts in ISO testing and product certification, TUV. Dongguan’s Head of Operations Kevin Lowe, explains, “The project to achieve these accreditations began in late 2017. We wanted to demonstrate to both our customers and suppliers that we take product quality, business development and our impact upon the environment extremely seriously”. The Dongguan facility currently has a further accreditation underway, AS8000, which is a quality mark for HR systems. This is particularly important in the Asian region where suppliers are required to demonstrate social compliance to their customers.